IN THIS season of goodwill, we are delighted to announce the results of our Towpath Talk Top Team award for 2018. 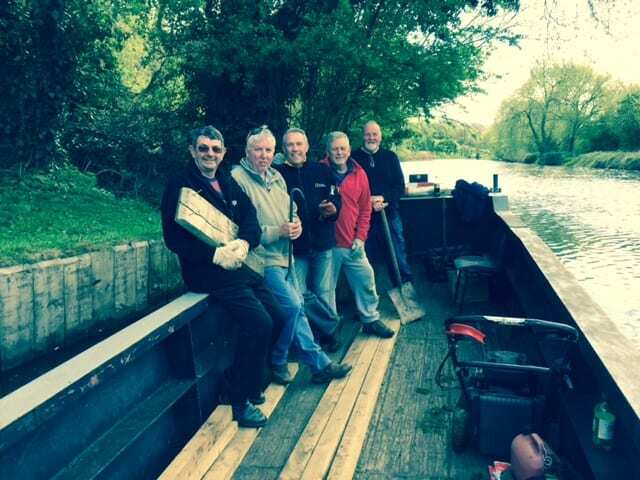 Clear winners following the judges’ final and readers vote are the Avon Navigation Trust’s Mobile Volunteering Team. 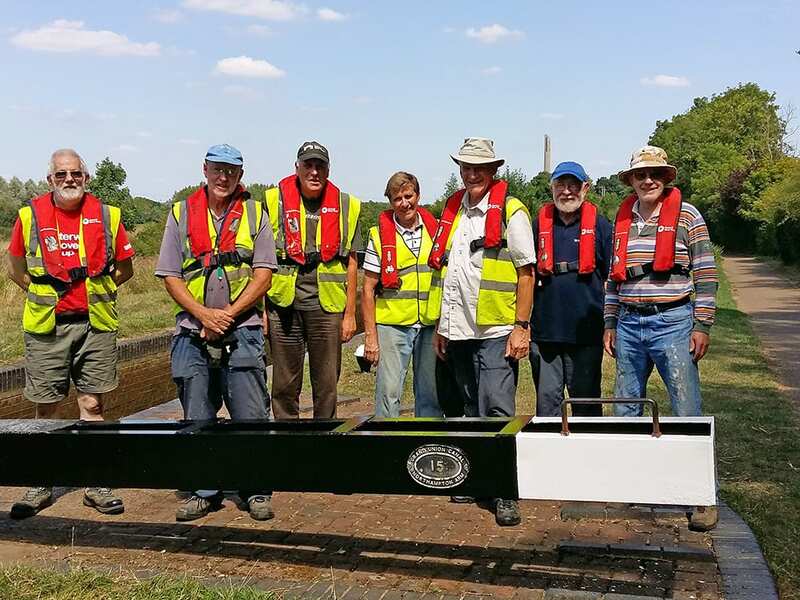 In joint runner-up slot are the Cotswold Canals Trust and Welshpool Canal Adopters Group and in joint third are the Daniel Adamson Steam Ship volunteers and the IWA Northampton branch. Presentations to our finalists will take place in the New Year. 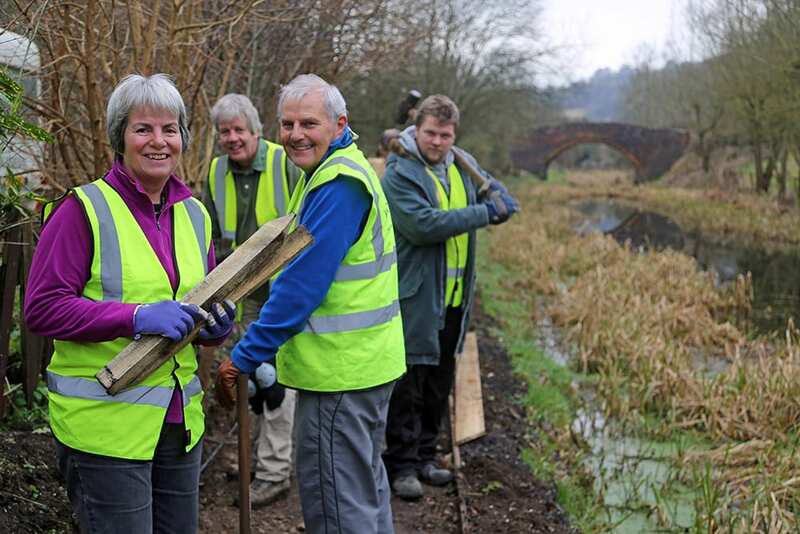 Our thanks go to the readers who rose to the challenge of finding a group of unsung heroes who have gone that extra mile for their local stretch of towpath, canal or river, waterways association or community boat – and gave our judging panel a difficult job of shortlisting the five finalists. Sadly judging panel member Harry Arnold died before he was able to make his final selection but his family helped to select the winning team. Daughter Julie explained: We voted along the lines of Dad’s original deliberations, adding in our own thoughts and experiences having visited a number of the teams’ projects in the last year or so. 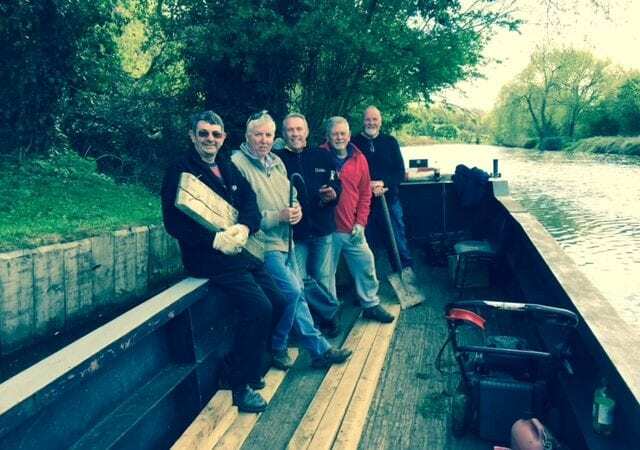 Thanks go to our other judges Haley Hadley, sales and marketing director of award sponsor ABC Leisure Group and John Dodwell, who started volunteering in 1962 and continues to be actively involved in a number of waterways organisations. 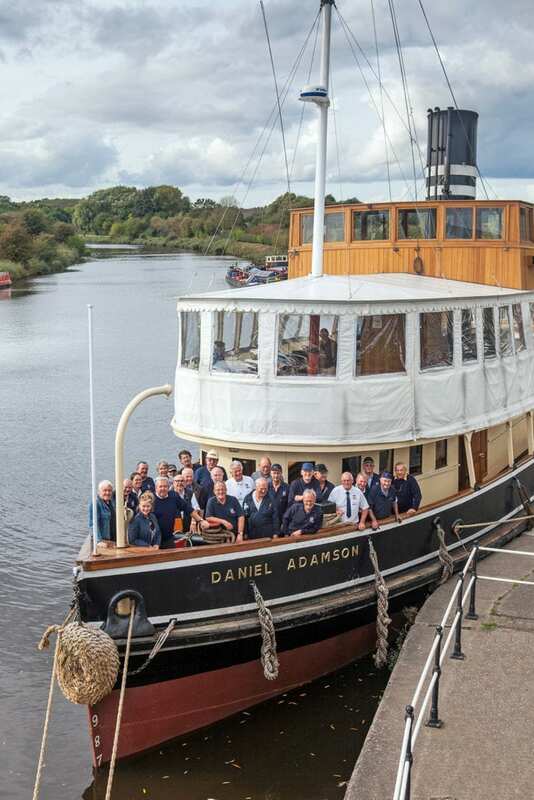 The Top Team nominations have proved beyond doubt that there are lots of dedicated teams of committed volunteers out there – who all deserve recognition for the hard work they are doing for the benefit of the inland waterways. 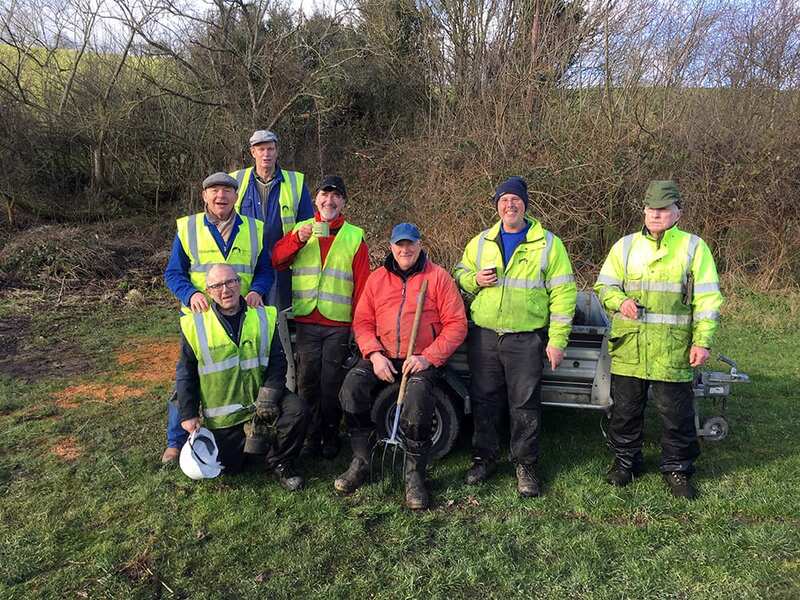 Members of the Avon Navigation Trust’s Mobile Volunteer Team who help to maintain and improve the River Avon Navigation for the benefit of all. 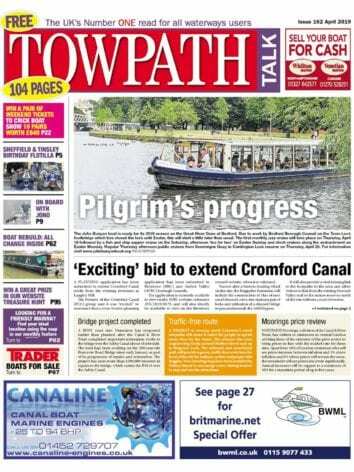 Next Post:January 2019 Towpath Talk – out now!